Located in the San Antonio area, the Blue Topaz Carpet Care cleaning crew disinfects and removes dirt and bacteria from showers, tubs, floors, countertops and all surfaces where tiles and grout have become both unsightly and unsanitary. Effective in either the kitchen or bathroom of your home, or the tiled surfaces in any industrial or commercial establishment, our professional janitorial service providers are specially trained and skilled in the removal of mold, mildew and other germs from both indoor and outdoor areas. Using specialized industrial cleaning formulas and heat application methods that cut through the toughest stains, Blue Topaz Carpet Care restores tile and grout to a level that cannot be achieved with ordinary cleaning methods. Straining and scrubbing won’t do the trick once dirt and germs have settled in. 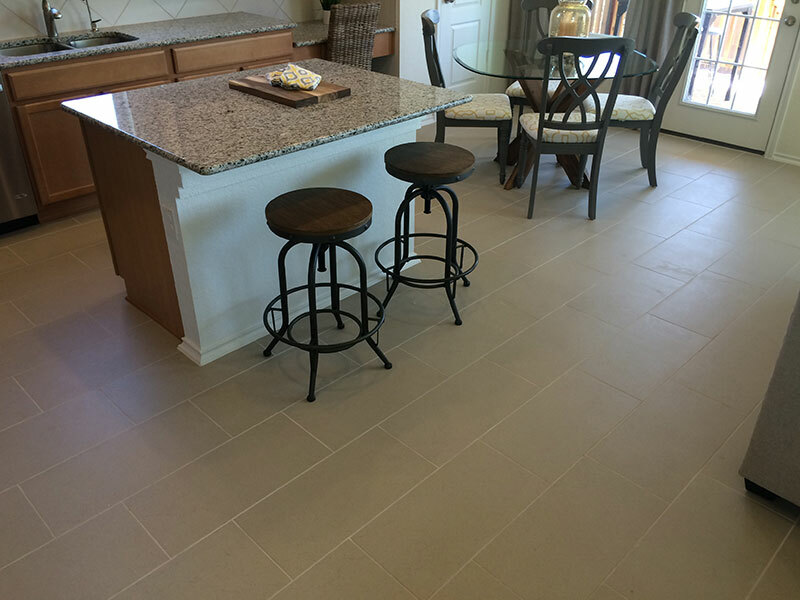 Choose the cleaning experts to rid your home or office of the most difficult and potentially hazardous tile and grout residue. 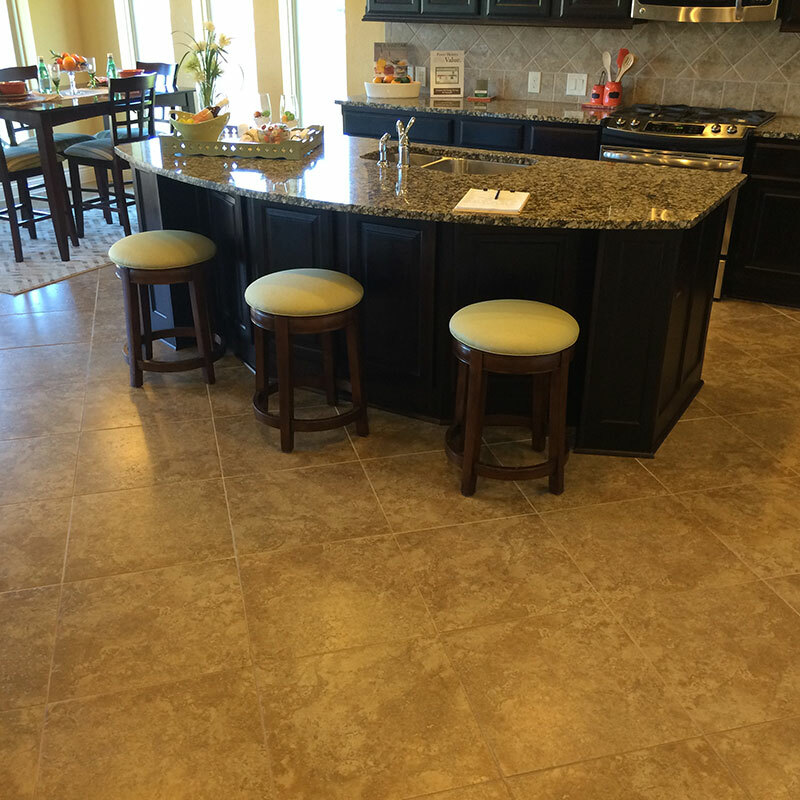 Ask about the specials we offer the properties of San Antonio on silicone sealing for tiles and grout! Grout in a shower lasts an average of 7 – 10 years. When these areas appear pitted and overly porous, mold easily develops and regular cleaning methods often prove to be ineffective. For further information on keeping your home and business mold and mildew-free, call (210) 391-7907.